Dragon Age Inquisition’s EULA (End User License Agreement) has recently been leaked, and in it, publisher Electronic Arts states its latest role-playing title is protected by Denuvo’s latest DRM system. 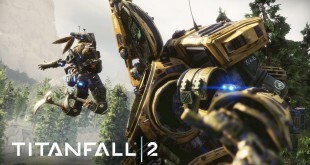 “The PC version of this Software uses Origin Online Activation and Sony DADC Austria AG’s Denuvo content protection technology,” reads said EULA. 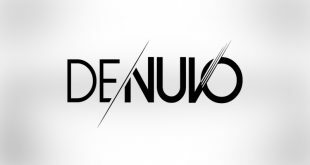 For those of you unaware, this Denuvo DRM has recently been used in titles like Lords of the Fallen and FIFA 15. The most interesting part? These two games have yet to be “cracked,” meaning the only way to enjoy them is to purchase said titles, or borrow. 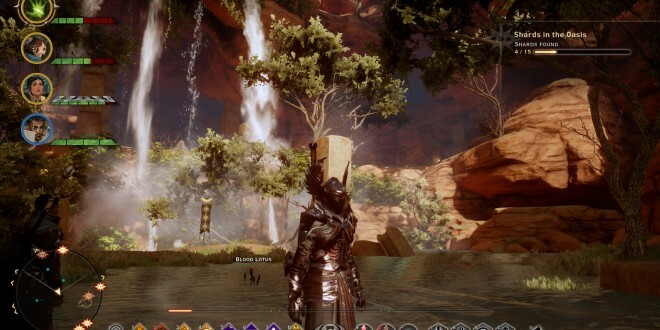 Dragon Age Inquisition is an upcoming action role-playing game developed by BioWare and published by Electronic Arts. The developer is planning on fusing elements of both earlier games in the series, Dragon Age Origins and Dragon Age II, into the creation of Dragon Age Inquisition. 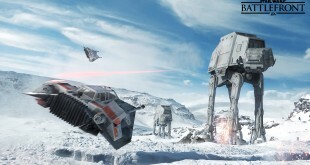 The game will feature larger environments with much more opportunity for exploration. BioWare has confirmed that multiple playable races are returning, both male and female. Players can play as a human, dwarf, or elf just like in Dragon Age Origins. Additionally, Qunari are also playable for the first time. However, combat is expected to differ somewhat from its direct predecessor, and focus more on a player’s ability to prepare, position, and form a cohesive team with his or her party members, requiring fewer repetitive finger strikes but better thinking like the first instalment. Furthermore, tactical view also returns for all five platforms in Dragon Age Inquisition, whereas before it was exclusive to PC in Dragon Age: Origins, and which was removed in Dragon Age II. Dragon Age Inquisition launches on November 18th in North America and November 21st in Europe, on the PlayStation 4, Xbox One, PlayStation 3, Xbox 360, and PC.